Our mission is to attain optimal health for the people of our community through disease prevention, environmental safeguards and health promotion. Medical Reserve Corps (MRC): Become a Volunteer! 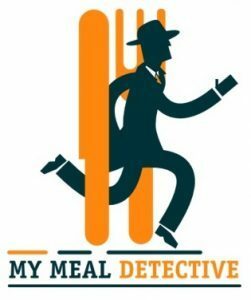 Help the Rappahannock Rapidan Health District prevent food poisoning from happening again by reporting your illness on My Meal Detective! Please contact Dana McClelland by email at the address above or by phone at 540-347-6363 if you have any questions.